Where heartbeat meets downbeat. Rhythm and music will keep you moving in this upbeat and energetic Barre/Reformer combo class. 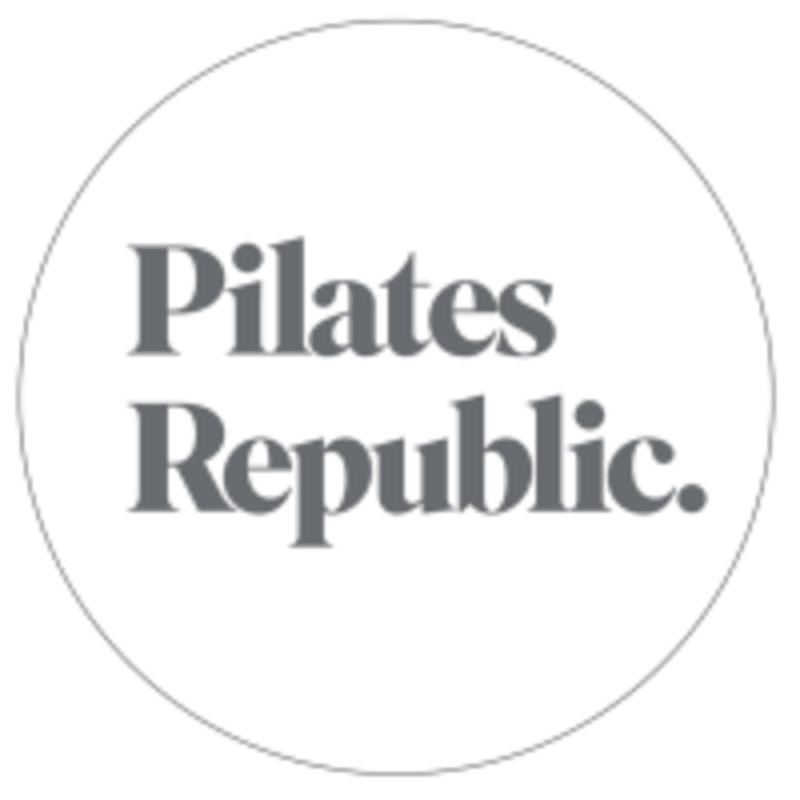 We alternate between reformer and your own personal ballet barre, keeping in time with the rhythm and having fun. We make a "pointe" to inlcude seat, core, cardio and upper body work to ensure you get a compete and balanced workout. Get ready to shake, sweat, lengthen and tone. There are no upcoming “TONE” classes on this day. Very informative instructor. Great class. Loved it! Great way to start my morning!!! Great class! Great instructor! Holy smokes I was sore after! 7 points for 40 minutes seems a little steep but class was good. Tone is such a good booty burn! The instructors are good about doing different stuff so everything gets worked, but especially the booty and legs in this class. Love Courtney’s energy, great class. Just one tip about the lighting, I keep forgetting not to pick a spot under the lights, they are super blinding when lying under them. My favorite format of all the classes here. Super fun and a good sweat!! Great full body burn!